If you're into Yoga or 'Broga' (Yoga for the male athlete), you'll know that for even a few minutes every day, the practice can help you recognise, address and develop what you need, whether that's to feel better generally, gain strength, reduce stress or avoid injury. You'll also realise that Yoga is what you make it. There are no rules or regulations.To help you achieve those wellbeing goals; you'll need the right equipment. 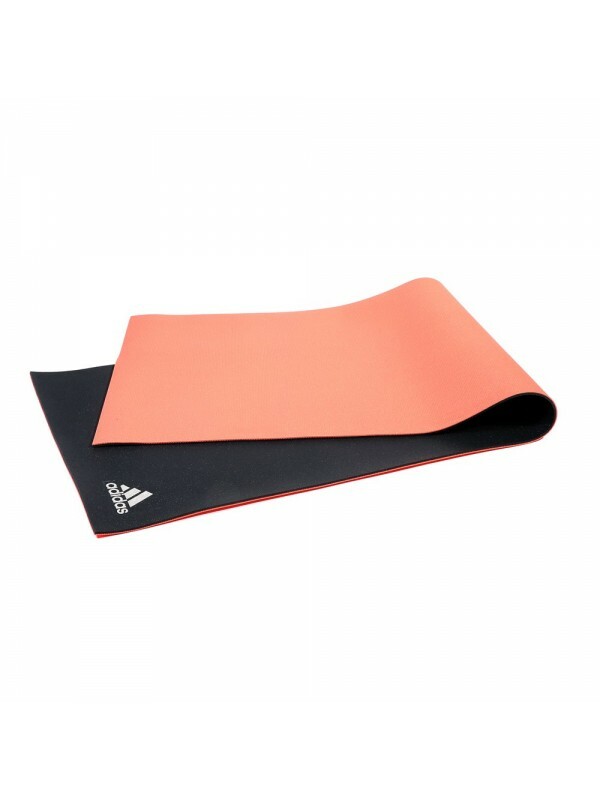 Yoga mats come in a variety of colours, patterns, sizes, shapes and thickness, so your choice depends on the type of Yoga you practice (and how much you're likely to perspire in that practice), as well as the amount of cushioning you need. 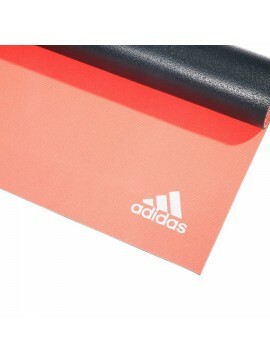 A Yoga mat defines your space, it is uncomplicated and it can inspire passion - choose the mat which accurately reflects you as a Yoga practitioner.Reversible in design so you can use it the way you want, the adidas non-slip Yoga mat features 6mm thick dual textured surface for greater pose alignment, traction and comfort for regular Yoga practice. 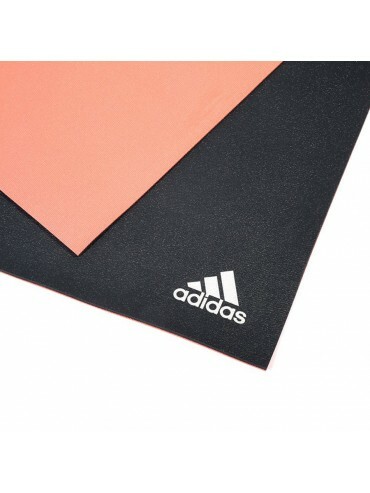 As one of the thicker options in the adidas Yoga range, the dual texture Yoga mat provides considerable cushioning for your joints whilst retaining 'feel' of the floor beneath you. You'll feel stable and balanced through your poses.173cm long and 61cm wide, the adidas Yoga Mat offers more than enough space for taller Yogis, ensuring hands and feet remain on the mat throughout poses and stretches, rather than awkwardly resting on the floor.When you've practised, unplugged and cleansed your mind of the day's stresses and worries, the mat can be easily wiped down and rolled away neatly for convenient storage.